We are Manufacturer, Supplier & Exporter of Vibro Screens and our setup is situated in Miraj, Sangli, Maharashtra, India. 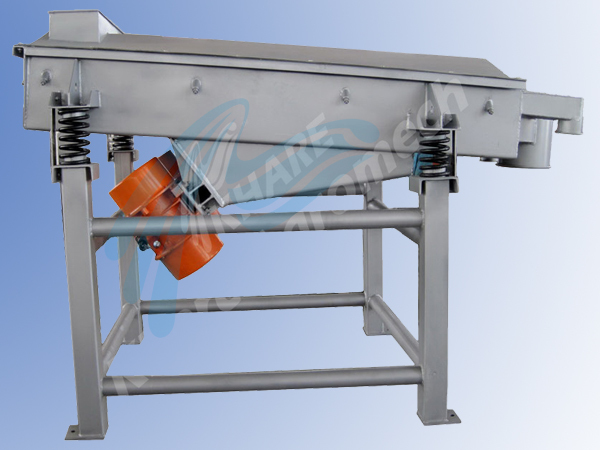 Vibro Screen plays important role in any cattle & poultry feed plants or any other plants where screening of materials is required. In poultry & cattle feed plants, crumbs after crumbler are screened to separate oversize materials & fines before bagging generally single stage or 2 stage screens are used in poultry & animal feed plants.